NEOM Organics London 100% Cotton Cleansing Cloths have been specially designed to be used with the brand's Perfect Night's Sleep Cleansing Balm. 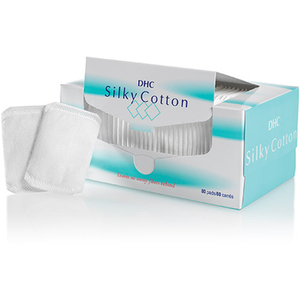 Made from pure cotton, the dual-textured cloths have a muslin side for exfoliating and a soft, flannel side for extra sensitive skin. 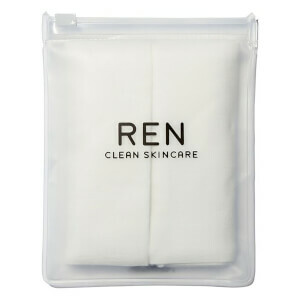 Contains 2 x Neom 100% Cotton Cleansing Cloths. Lavar la toalla antes de su primer uso. Enjuagar la toalla con agua templada y retirar el exceso. Usar el lado de muselina para una exfoliación suave y el lado suave de franela para la piel extrasensible.